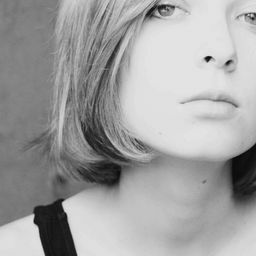 © Dina Dubrovskaya. All rights reserved. 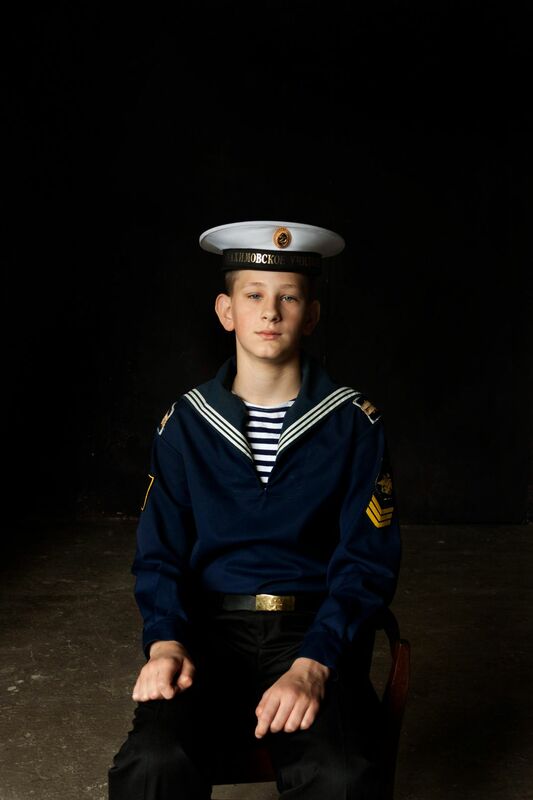 This is a portrait of young cadet Ivan, who is a student at one of many military schools in St. Petersburg. Date Uploaded: Nov. 15, 2017, 2:29 p.m.